Podcast Archive - Page 2 of 2 - WATCH YOUR TONGUE™ Ministries, Inc. 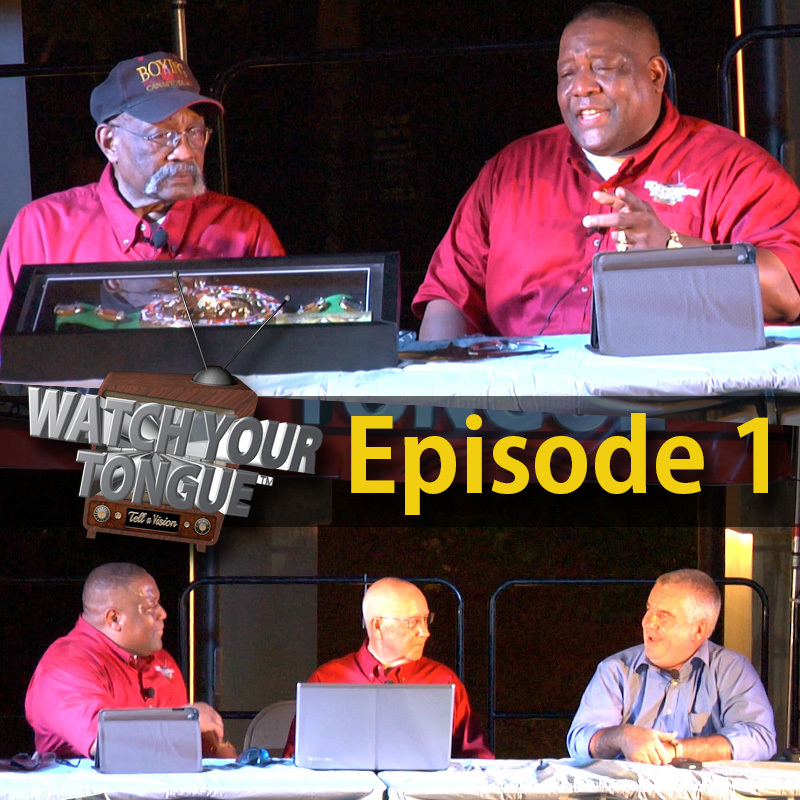 This week on WATCH YOUR TONGUE: Hosts and Teachers Pastor Dr. John Cooper and Pastor C. J. Duffey welcome the people to the show on the downtown square. Kenya Gilstrap opens the show with praise and worship. Curtis Cokes and City Manager, Marc Maxwell give their testimony. Joe Joseph on GIMME 5 segment talks about the “Powers That Shouldn’t Be” and their goal of removing God from society and establishment of New World Order.